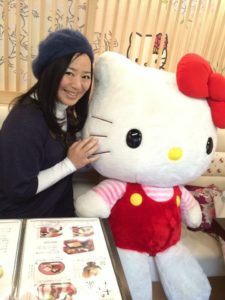 I had tea with Hello Kitty, one of the most famous Japanese girl as you know. She is so cute and cheerful. 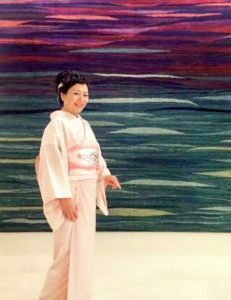 Anyone can have tea time with her at Hello Kitty Saryo in Kyoto. It is near Koudaiji temple at Higasiyama, Kyoto. You also can enjoy Japanese tea cuisine there. Each dishes and drinks has Hello Kitty. I had chocolate drink with Hello Kitty on it. 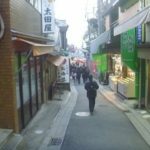 There are lots of nice places to visit in Kyoto. 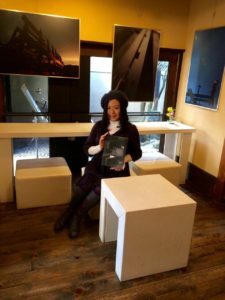 Kinokiyo who is one of our members and a photographer had an　one‐man exhibition　at a cozy classic house in Kyoto in other day. He takes beautiful landscape photos and exciting personal photos. There, he shows classic architecture style without nails. It is nice to feel classic lifestyle in Kyoto. Kyoto is not too far from Kobe, nice drive on our cab. 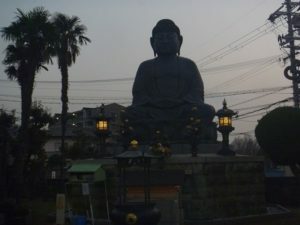 I found a statue of ishikiri-budda near kintetsu- ishikiristation. Of course I will bring you there by kaigo-taxi!! But that street has big slope….. 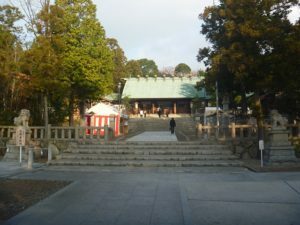 The otherday I went to Ishikiri-shrine whicih is located to higashi-osakacity. There was a lot of people in this shrine when i went there! 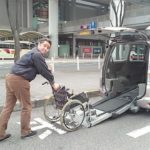 It is convinent for wheel chair`s to go there from shin-ishikiri. I will bring there by kaigo-taxi!! 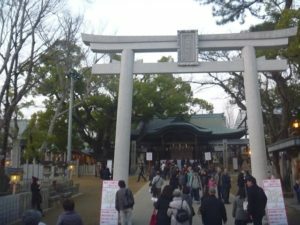 I went to Hirota Shrine pray for prospeority on my business. A happy New year from NAKKAN. A happy new year! I am NAKKAN. wheel chair people　in this year, too. Please enjoy my blog ! 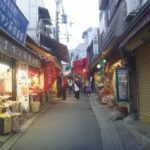 Our group member are looking foward to seening you in Kansai region. Wish you a very happy New Year! Here in Japan, New Year Day is very special. We spend our families and enjoy Osechi, Japanese traditional cuisine. 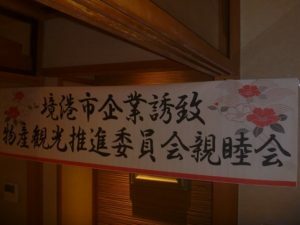 Why don’t you come to Japan and enjoy Japanese New Years Days! 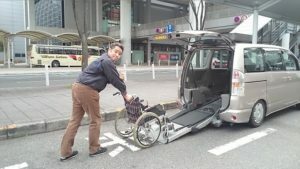 I and Nakkan, the driver had a chance to talk about tourism with wheelchair with Mr. Kijima of Japan Accessible Tourism center today. He visits more than 120 countries on his wheelchair and offers Tourism information. We believe this meeting makes our service much better! Photo is with Mr. Kijima, Nakkan and Chiaki. The other day, I took part in the party. sakaiminato city is famuous for delicious clab!! Copyright © 2019 介護タクシー開業は全日本介護タクシー開業サポートグループ All rights Reserved.